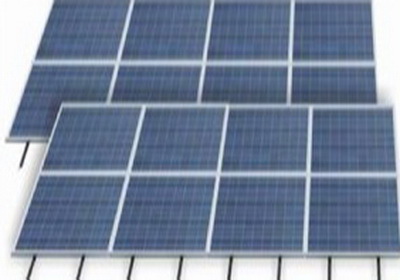 Solar Panel System PV20-W Price in Pakistan - Cheap Rate of RFID based Solar Panel System PV20-W Islamabad, Rawalpindi, Lahore, Karachi, Pakistan. | Inhimak Inc. 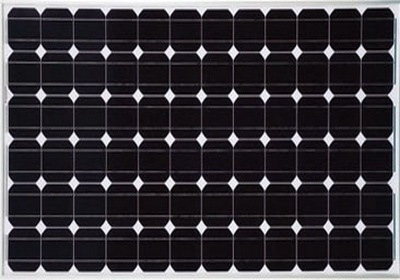 Solar Panel is the energy cheaper enery generation system. Now available your door step. *Free home delivery across the Pakistan. We can produce cheaper energy from Solar and this energy naver be end even you use how much.